If you’re being people pleased, you might feel resentful of the help. 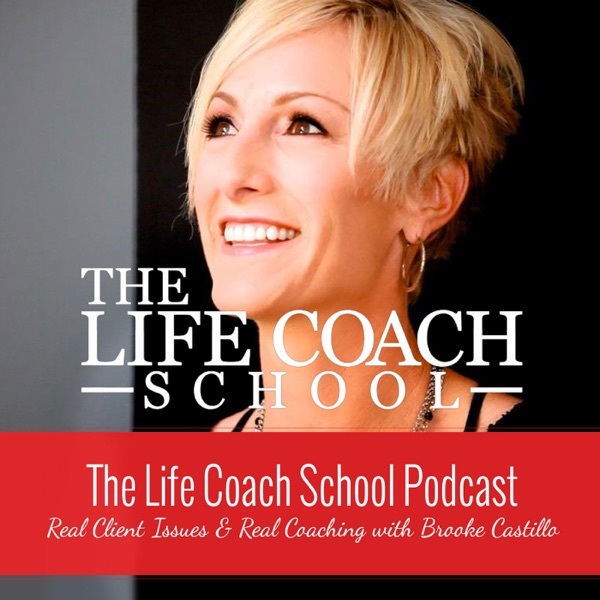 This can lead to a sense of guilt – Why can’t I just let so-and-so help me? They’re just trying to be nice. What’s wrong with me? – and eventually obligation. I’ll just let them help, even though I didn’t want them to. 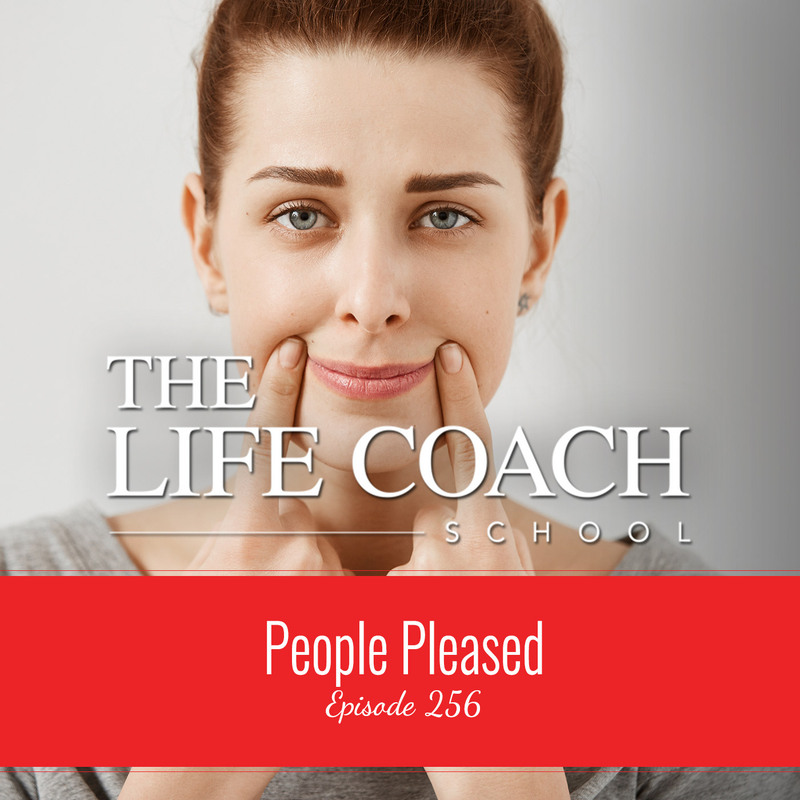 Today, I’m talking all about being people pleased and how important it is to set your boundaries honestly, firmly, and quickly with people who may be doing this to you.